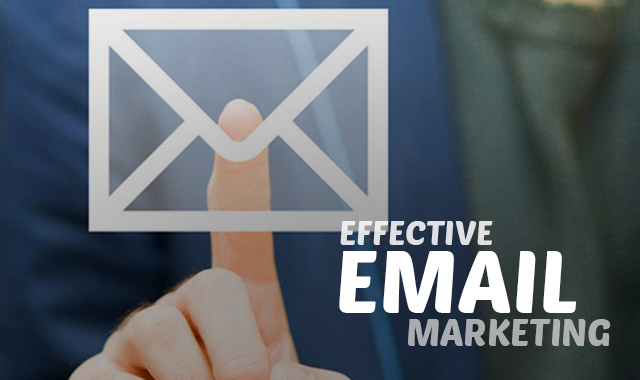 Sending email is easy but getting your emails read is another story. Our email partners have now made it affordable for everyone. All of the features you would expect to find in systems that cost 10x more along without the steep learning curve you'd find there. Upload your existing contacts or brand new leads that you've purchased from Begin Marketing. Create beautiful HTML and Multi-Part emails with the integrated campaign editor. Filter your recipients by their data and activities and send them targeted messages based on it. Keep track of opens, clicks, bounces and even use Google Analytics for in-depth analysis.